Our firm is involved in the manufacturing and supplying of a wide range of Tapes and Films which are available in various kinds and nature. Our produced product ranges are highly used for official purpose, packaging purpose and also used among students. 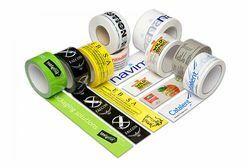 We are a leading Manufacturer of printed packaging tapes, self adhesive packaging tapes, pvc packaging tapes, transparent tapes and printed tape from New Delhi, India. 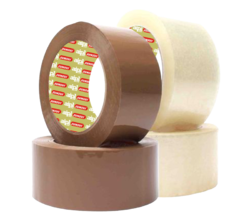 Prominent & Leading Manufacturer from New Delhi, we offer bopp self adhesive tapes, adhesive tape roll, cello tape, self adhesive packaging tapes and adhesive transfer tapes. 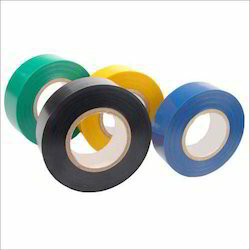 Manufacturer of a wide range of products which include sealing tapes, box sealing tapes, pp sealing tapes and carton sealing tapes. 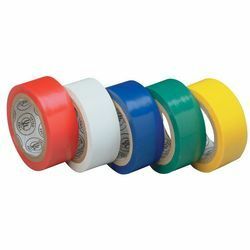 Manufacturer of a wide range of products which include industrial packaging tapes, industrial labeling tape, cotton friction tape and plastic tapes. 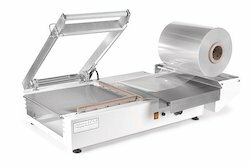 Our product range includes a wide range of shrink films pof and stretch films for packaging. 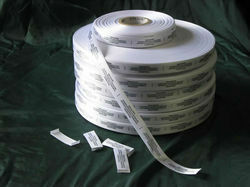 Our range of products include label tapes. 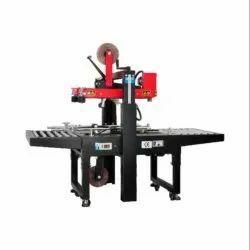 Leading Manufacturer of semi automatic strapping machines, semi automatic box strapping machines, top semi automatic strapping machines and fully automatic strapping machine from New Delhi. 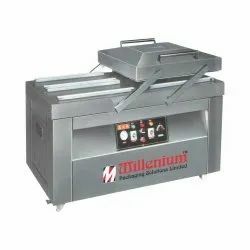 Leading Manufacturer of l sealer, shrink tunnels, heavy duty shrink tunnel and frontal feeding auto web sealer from New Delhi. 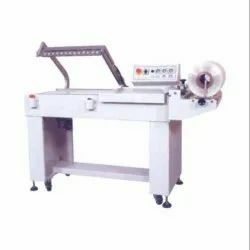 Leading Manufacturer of carton sealing machine, standard carton sealing machine, adjustable carton sealing machine and carton sealing machines from New Delhi. 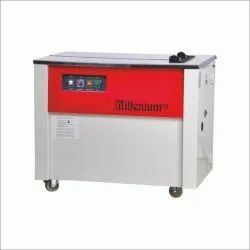 Offering you a complete choice of products which include double chamber vacuum packaging machines and single chamber vacuum packaging machines. 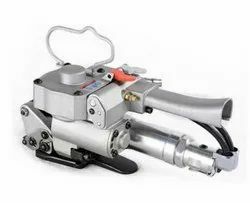 Pioneers in the industry, we offer pneumatic strapping tool and pet battery operated strapping tool from India. 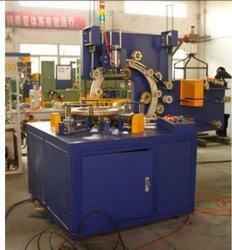 Our range of products include coil wrapping machine, stretch wrappers machine, pallet wrapping machine and reel wrapper machine. 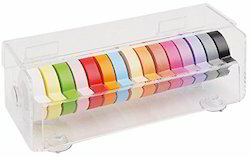 Providing you the best range of label tape for clothes with effective & timely delivery. 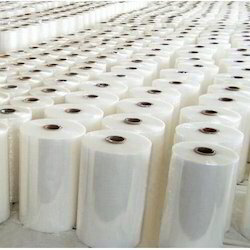 Manufacturer of a wide range of products which include bopp packaging tapes for packaging industry, bopp tape and bopp packaging tapes. 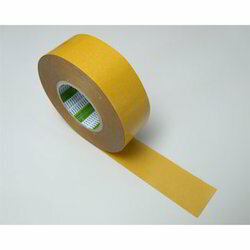 Pioneers in the industry, we offer insulation tape and cotton insulation tape from India.